If you’ve read my “Personal Finance Series,” you know I admire Ray Dalio. Rarely do I find an entrepreneur who talks about the same exact things I’m interested in. And figuring out how the world works (or as I like to call it, seeking truth). If you’re interested in any of these topics, you’ll love this list. Sidenote: The only other entrepreneur I relate to in the same way is Bryan Johnson, founder of Braintree and Kernel. Not coincidentally, some of his favorite books are on this list too. Ray’s 68 and I’m 25. He’s had far more time to research these topics (and filter out the good resources from the bad). Naturally, I’ve always wanted to know what books he recommended. But I couldn’t find much online. Two weeks ago, Tim Ferris interviewed Ray and asked his famous question “what three books would you give to every graduating high school or college senior?” (the answers are at the top of my list). 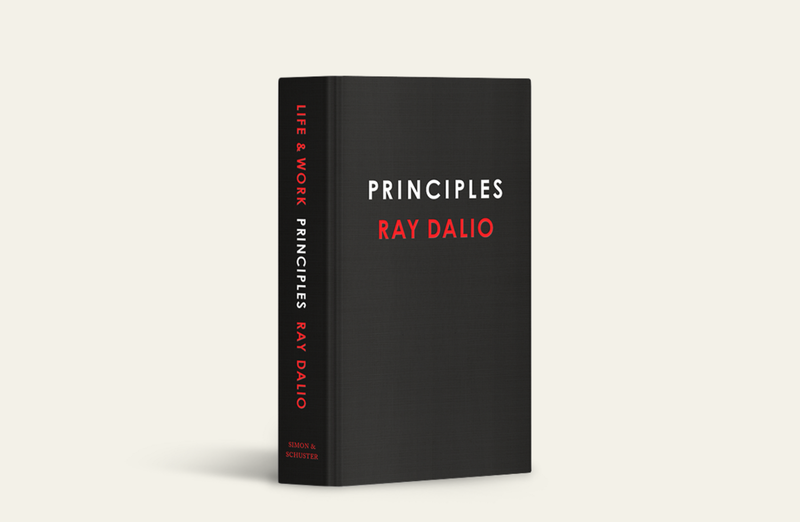 Last week, Ray launched his latest book, “Principles” (which you should absolutely buy). Here, he mentioned 30+ books! I couldn’t be more excited to share this list with you. I’m sure you will find your next read. Without further ado, here’s the list. P.S. : Follow Ray on Twitter. Thanks for reading! 😊 If you enjoyed it, test how many times can you hit 👏 in 5 seconds. It’s great cardio for your fingers AND will help other people see the story.